Years ago, the networks would mostly air reruns during the summer months. Those days are long gone and summer is becoming nearly as competitive as the rest of the year. 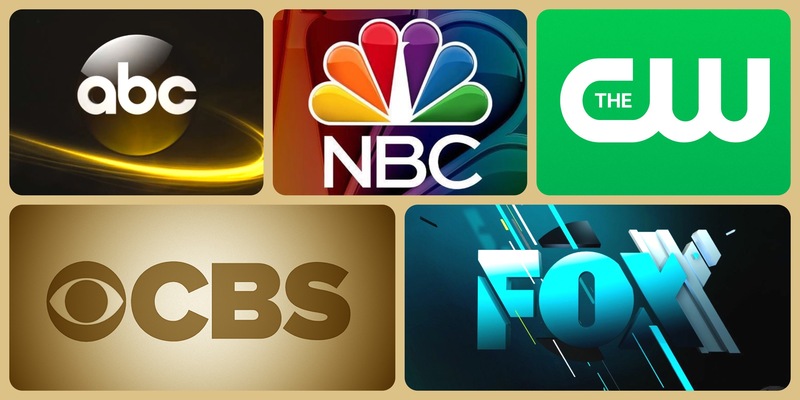 Which TV shows are doing the best? The worst? Cancelled or renewed? Wondering how your favorite series are doing? Here are the season average ratings of the Summer 2018 network TV shows — as of the end of week 49 (Sunday, August 26, 2018) of the 2017-18 season.